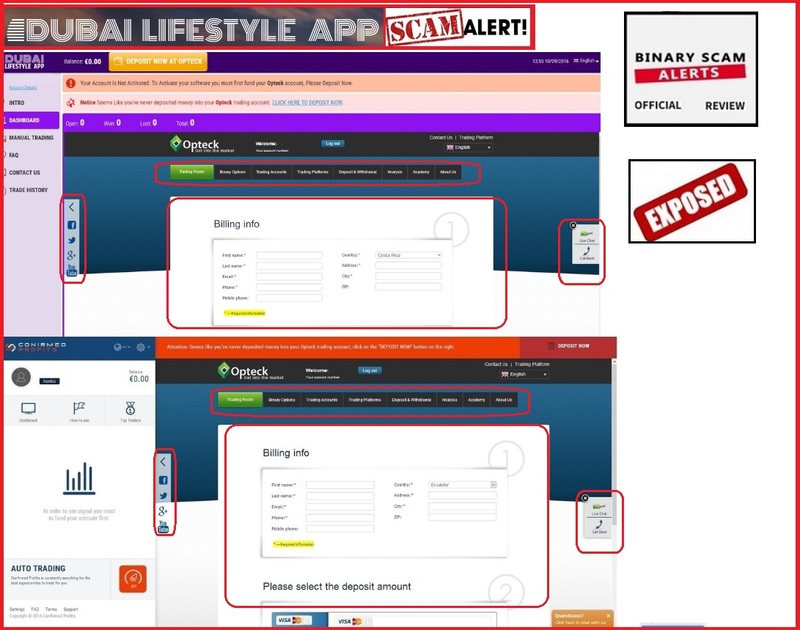 Binary Scam Alerts » Dubai Lifestyle App,Scam Reviews » Dubai Lifestyle App Review, Confirmed Scam Exposed! 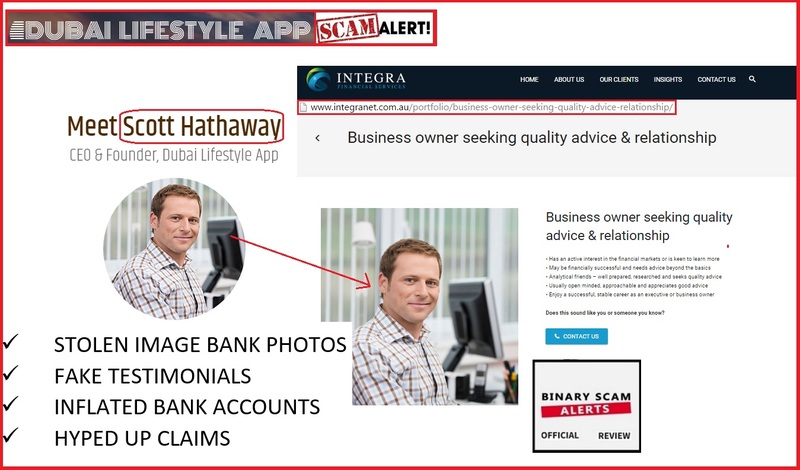 The Dubai Lifestyle App and Scott Hathaway is a SCAM trading software and we have BLACKLISTED it in our impartial review. 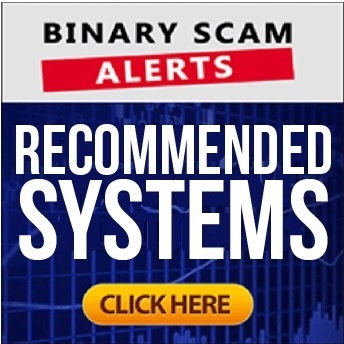 This auto-trader is just another in a long line of fraudulent software designed to steal your money and split the profits with sleazy offshore brokers operating on a shoestring budget with no way to guarantee timely payouts. When the complaints started coming in about the Dubai Lifestyle App, we noticed an unusual twist. The story was so far-fetched that people actually believed it and fell victim to his nasty scheme. That is why we believe it to be an extremely dangerous system and the main reason why we decided to expose this fake app and provide conclusive proof and evidence of an investment SCAM. Critical Update: The Dubai Lifestyle App is currently being relaunched under the name of Dubai Profit Now. However, it is the exact same scam and the same con artists are behind it. Below you will see a screenshot taken directly from the Dubai Lifestyle App sales page illustrating Scott Hathaway and clearly saying he is the CEO. Right next to it you will see an image of the same person acting as a “business owner” for Integranet business advisers. Below you will see gferdi. 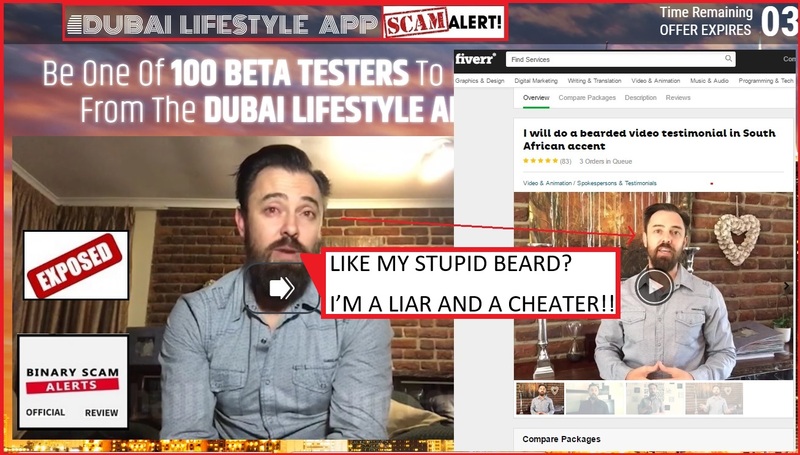 This fake actor and cheater has a gig on Fiverr.com where he claims he will make “a bearded video testimonial in South African accent”. Honestly these cheap, low-budget productions are very boring and just clutter the internet with more trash and web spam. Finally, as if you needed more proof, the software itself is a complete replica of the confirmed profits scam which has been re-branded to look a bit differently. So, here we have Scott Hathaway who developed an automated trading app. According to the story he came from Iowa with $500 bucks and a dream to make “you and thousands of others” millionaires using his software”. He somehow found his way into the Burj al Arab which is a 7 Star hotel where he met the Mahmood Brothers (Ali and Farid), who invested $430,000 in his app. It seems this duo made their money from the oil boom and are now looking to invest. When he got funding he immediately hired programmers to continue developing the system and after 6 months – bingo, they hit a “99.8% ITM ratio” (if you believe that). The Mahmood brothers said the app must pay homage to Dubai, and that’s why they called it the Dubai lifestyle app. In reality, this system is a hoax and the shady characters behind this scheme are unscrupulous affiliate marketers that have created another “here today gone tomorrow” system. The software takes losing trades by design and splits the profits of the initial investment and/or recurring deposits with the brokers who could care less about the welfare of their members and are just interested in bleeding them dry. Fake testimonials, inflated bank accounts, stolen image bank photos represent the classic tactics employed by online scam-artists who wish to convey an image of legitimacy and sincerity to cover up their misdoings and deception, and that is exactly what we see here. Absolutely not! It will cost you around $250 to get started and that will be charged to your credit card by one of their brokers which may or may not be licensed or regulated. Why Are We Experiencing Fake Reviews? Money places a heavy hand on how we live our lives and go about our ways. When a brick and mortar business lies and deceives to customers he gets fined, shut down or even sent to jail. When we go online the story is different, and it’s much easier to get away with false advertising and highly deceptive and misleading reviews or recommendations. The ones topping the charts are Centument Project 2.0, Quantum Code, Push Money App, and Quick Cash System. There is a massive growth in interest for binary options robots that perform on auto-pilot. However these apps are mostly useless scams that will cause you grief and aggravation. We weed out all the phony apps and select the best ones to showcase on our recommended section. The Dubai Lifestyle App and Scott Hathaway is a bona fide investment SCAM and we BLACKLISTED it in our factual review. We have tried looking for a light at the end of this tunnel but all we saw was misery and grief since the complaints are coming in by the dozens. SPAM Emails, annoying popups, fake advertisements, and hyped up claims represent a partial list of grievances we are continuing to receive. We tried to find something legit and genuine about this app, but were not able to so in light of these findings and conclusive evidence we are advising all our members and viewers to avoid this software and seek alternative means of investing. Please join our Facebook Page and YouTube channel to get informed!